In the case of King v. Burwell (Case Number 14-114), petitioners argued that the language of the Affordable Care Act (ACA) specifically provides that health insurance subsidies can only be issued through state-based exchanges (also referred to as marketplaces) and not through the federal exchange. 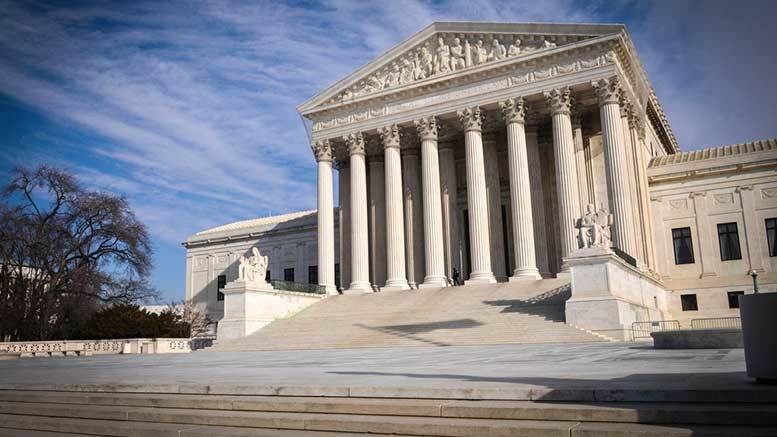 In a 6-3 decision issued June 25, the U.S. Supreme Court upheld the ACA by confirming that health insurance subsidies may also be offered through the federal exchange. A goal of the Affordable Care Act (ACA) is to provide more Americans with access to affordable health care. One of the ways the ACA attempts to make health care affordable is through federal subsidies that reduce insurance premiums and out-of-pocket costs for eligible consumers who purchase health insurance through a health insurance exchange. At issue is a specific provision in the ACA authorizing subsidies for health-care coverage purchased “through an exchange established by the State.” The IRS has interpreted the law to include subsidies for health insurance purchased through either state-based exchanges or the federal exchange. The petitioners alleged that the IRS could not promulgate regulations to extend tax-credit subsidies to coverage purchased through exchanges established by the federal government. What states have their own exchanges? As gleaned from the Court’s majority opinion, 16 states and the District of Columbia operate their own state-based exchanges. 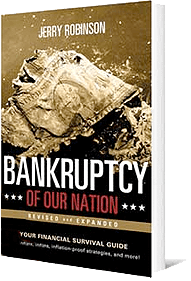 These states include California, Colorado, Connecticut, Hawaii, Idaho, Kentucky, Maryland, Massachusetts, Minnesota, Nevada, New Mexico, New York, Oregon, Rhode Island, Vermont, and Washington. 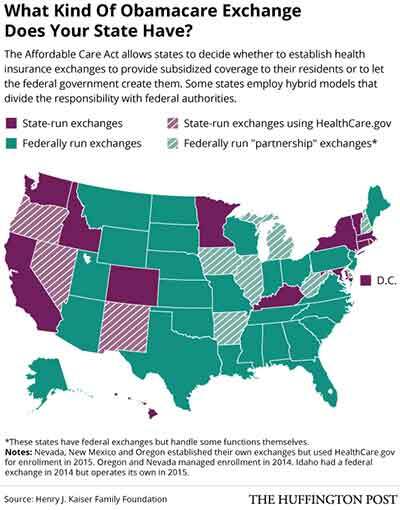 The federal government operates exchanges in the remaining states. Most consumers access federal exchanges through the federal government website, www.healthcare.gov. What if the Court ruled against the ACA? According to the Wall Street Journal, more than 6 million people would have lost health insurance tax credits if the Court ruled against the ACA. As of March 2015, the Department of Health and Human Services estimates that 16.4 million are covered due to the ACA. Looking to Create a Solid Financial Plan? 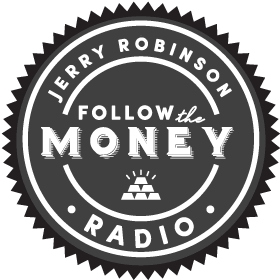 For many years, John Bearss has been helping individuals create a customized financial plan based upon FTMDaily’s Five Levels of Financial Freedom.